AMS Bio has announced that induced pluripotent stem (iPS) cell expert Dr Masato Nakagawa from the Nobel Prize winning Yamanaka Lab at the Centre for iPS Cell Research and Application, Kyoto University, Japan will give three talks in the UK, on the 10th and 11th December 2018. 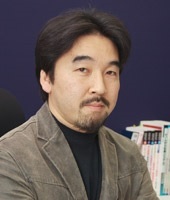 Appearing at the Wellcome Genome Campus (Cambridge), the MRC Centre for Regenerative Medicine (Edinburgh) and at Guys Hospital (London), Dr Nakagawa will present a talk on how to obtain well-reprogrammed and uniform human iPSCs using a combination of efficient reprogramming systems with a xeno-free and feeder-free culture system (StemFit). 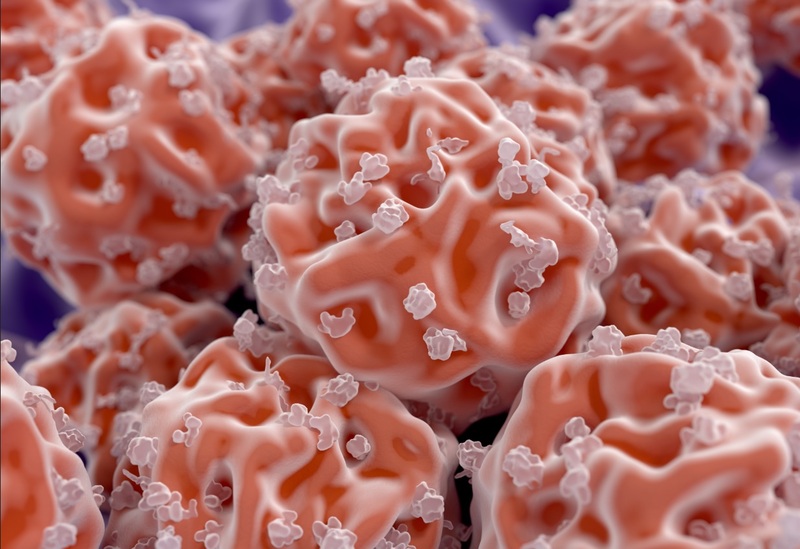 Human embryonic stem cells (hESCs) and iPSCs hold promise as powerful tools for regenerative medicine, however traditional culture methods using feeder cells and other animal derived products present numerous safety concerns when applying reprogrammed cells to clinical applications. To address these issues, Dr Nakagawa presents a novel culture system for hESCs and iPSCs using a combination of StemFit and additional animal-free cell culture materials. In his presentation he describes how this efficient method of producing cells for both research and clinical applications, offers a simple, reproducible method for the reprogramming of somatic cells and rapid expansion of single cell clones to produce clinical-grade iPSCs. In a recent independent study, media of different formulations were compared with StemFit for culturing iPS cells. The resultant research data showed, iPS cells cultured with StemFit offered higher cell proliferation, lower lactate accumulation and demonstrated better homogeneity of gene expression compared with iPS cells cultured with four other media.